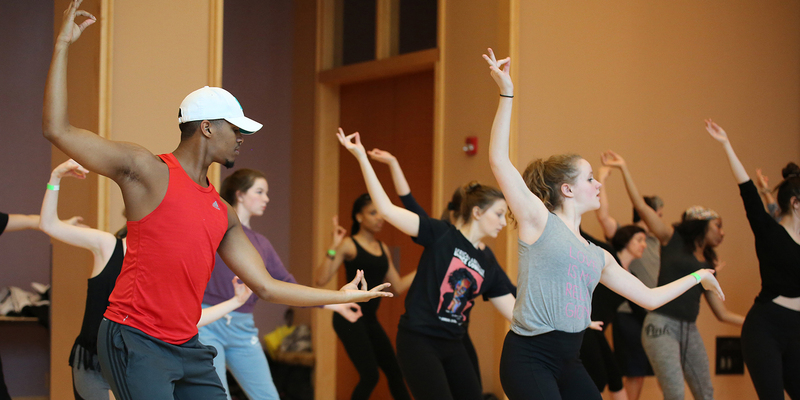 The African American Dance Company presents the 21st Annual Dance Workshop on March 22 and March 23, 2019, at the Neal-Marshall Black Culture Center on the IU Bloomington campus. 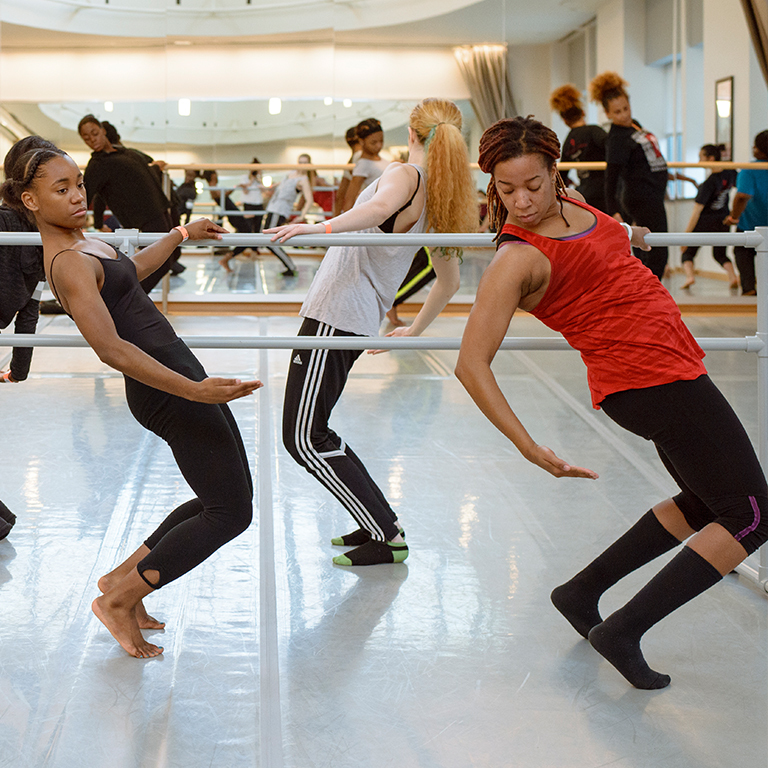 The Dance Workshop exposes participants to dance from the perspectives of African American culture and the broader African Diaspora through master classes, panel discussions, and enlightening dialogue. Register for the Dance Workshop now! All classes will be held in Neal-Marshall Black Culture Center (NMBCC), located at 275 North Jordan Avenue, Bloomington, IN, 47405. 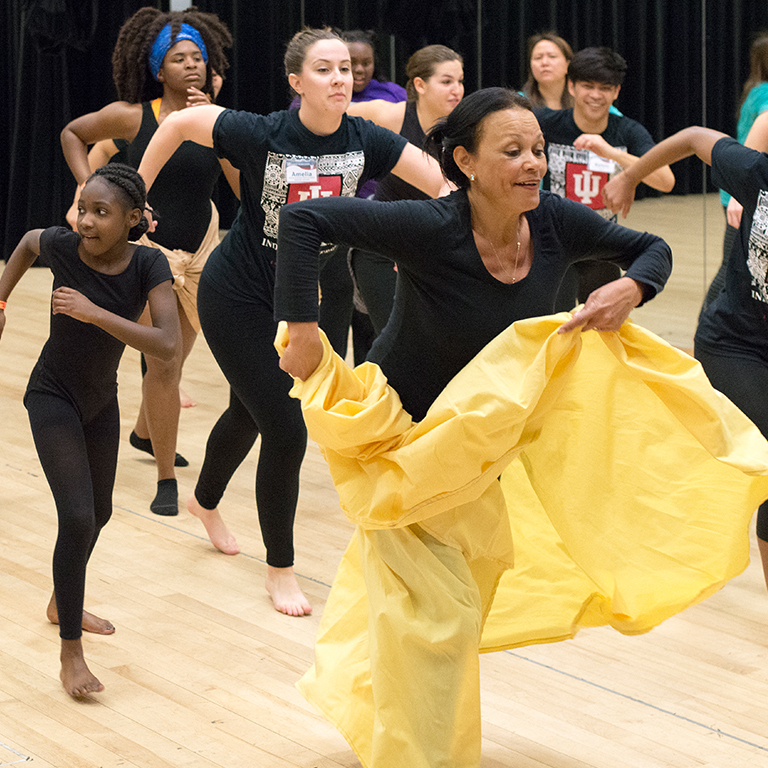 Click here to register for the 21st Annual Dance Workshop classes and activities online now. On-site registration will be available 12:00–5:00 p.m. in the Neal-Marshall Black Culture Center Bridgwaters Lounge. On-site registration will be available 8:00 a.m.–2:00 p.m. in the Neal-Marshall Black Culture Center Bridgwaters Lounge. You must register and pay to participate in the Dance Workshop classes. Email aadcdw@indiana.edu with questions and for additional information.